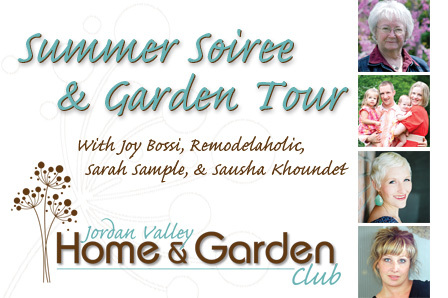 This post is sponsored by The Jordan Valley Home and Garden Club. The Jordan Valley Conservation Park is launching a new club called the Jordan Valley Home and Garden Club which is specifically aimed at do-it-yourself homeowners! According to the Conservation Park... The Jordan Valley Home and Garden Club was founded to provide learning opportunities specifically geared to do-it-yourself homeowners. 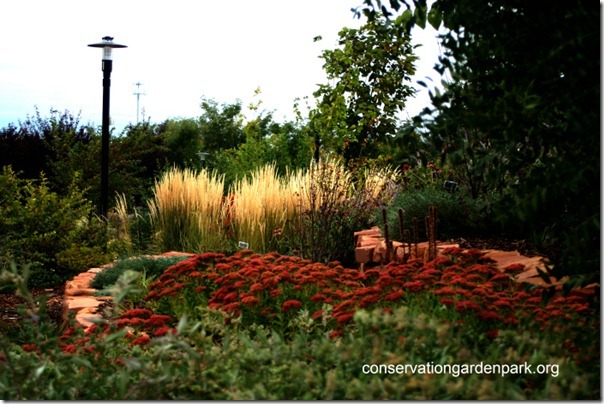 Landscaping is an important part of setting the home's tone. The Club will provide a wealth of landscaping and garden design education, but there will also be a mix of interior and exterior DIY projects - a little something for everyone. Best of all? There is no club membership fee. And to get it all going, The club is hosting a Summer Soiree and Garden Tour on June 9 at 1:00 pm. 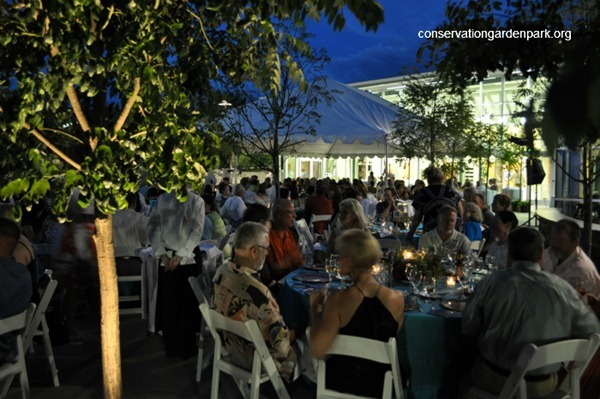 Tickets to the Summer Soiree are available online here. The event will feature some great bloggers including Justin and Cassity Kmetzsch, from Remodelaholic; Sausha Khoundet, from Sweet Pickins and Leanne Jacobs from Organize and Decorate Everything, along with several great classes, and several exciting giveaways!! Regular classes will begin on July 17. They are free!! You can register online and information will be available on the Club's Facebook page following each class. If you are a Utah local, you won't want to miss out on this! So mark your calendars for June 9! I was compensated for this post, but the opinions expressed are my own. A pity you're so far away! Love all the "earthy" colors in the garden. Looks like a fun kick-off. What an awesome event I have my ticket. I plan on being at this event. It's going to be fantastic and I'm excited to learn about refurnishing furniture and succulents in the garden, etc. And meeting some really great people!